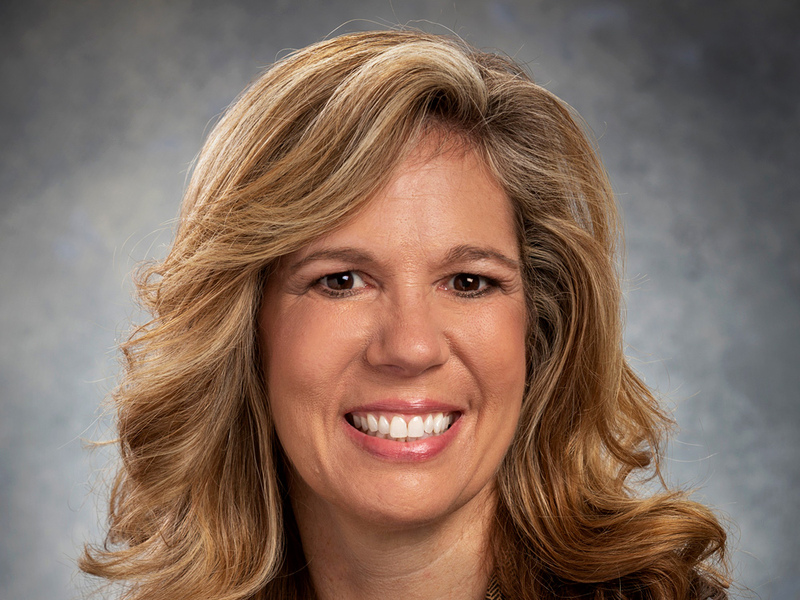 Deanna Wise, Senior Vice President and Chief Information Officer for Banner Health, has been in the information technology field since 1989 and health care IT since 1994. Wise has a deep understanding and vast experience in the development and maintenance of industry- leading clinical IT systems. At Banner, Wise is focused on developing an innovative and inviting healthcare consumer and clinician experience. Known for growing leaders and teams, she’s working to create an environment where team members can thrive with purpose in service delivery and leverage innovative technology, such as Robotic Processing Automation, Artificial Intelligence and Predictive Analytics. Highlights of her tenure as Chief Information Officer at Dignity Health included playing a key role in Dignity Health’s Horizon 2020 goal of competing in a reformed health care system that includes industry-leading clinical IT. Wise oversaw the implementation of Dignity Health’s Electronic Health Record (EHR) software standard to provide electronic records to each Dignity Health facility. She facilitated the creation of a state- of-the-art clinically integrated predicative analytics program, which also empowering the consumer digital front door. By developing customer focus, security, efficiency and excellence of the IT function her IT team achieved ComputerWorld’s’ Top 100 Places to Work in IT for two consecutive years. In addition, Wise was also inducted into the 2018 CIO Hall of Fame. Before joining Dignity Health, Wise served as the chief information officer for Vanguard Health Systems. Prior to this role, she was the chief information officer for Vanguard’s Abrazo Health Care Phoenix market. During her time with Vanguard Health Systems, she succeeded in developing a staff that steadily improved customer satisfaction while increasing the retention and satisfaction scores of the IT team. The IT team excelled in delivery of its most important technology projects, including the McKesson Clinical suite of products with a standard deployment as well as numerous Athena Ambulatory Electronic Medical Record (EMR) deployments. In addition, she led IT due-diligence for numerous individual hospitals and hospital network acquisitions. Prior to joining Abrazo Health Care, Wise served as the chief information officer for the Maricopa County Health District and successfully in-sourced the entire IT organization and reduced the overall budget while improving customer satisfaction scores. Wise earned a computer science degree and is a Project Management Professional (PMP) certified member of the Professional Management Institute (PMI). She successfully introduced PMI methodology for large hospital technology projects at Ascension Health and Maricopa County as well as at Vanguard Health Systems for enterprise implementations of McKesson, Cerner, Meditech, PeopleSoft, Lawson and Siemens. Wise and husband, Rob, were married in 1993, and have two daughters.